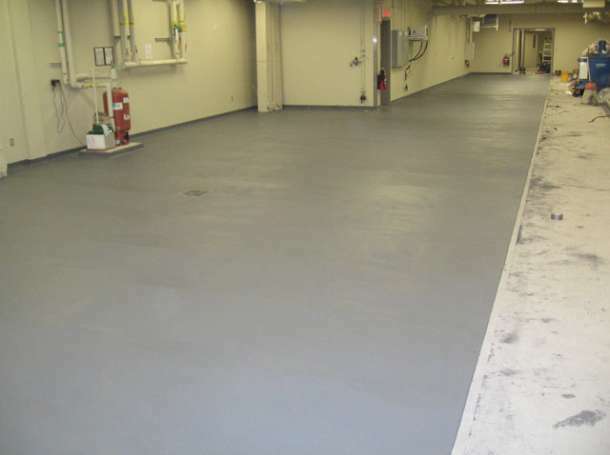 Polyurethane Flooring is designed for areas subject to extreme conditions such as continuous spillage or exposure to hot or cold chemicals, transportation on steel wheels, pallet abrasion and combination of chemical and mechanical abrasion. 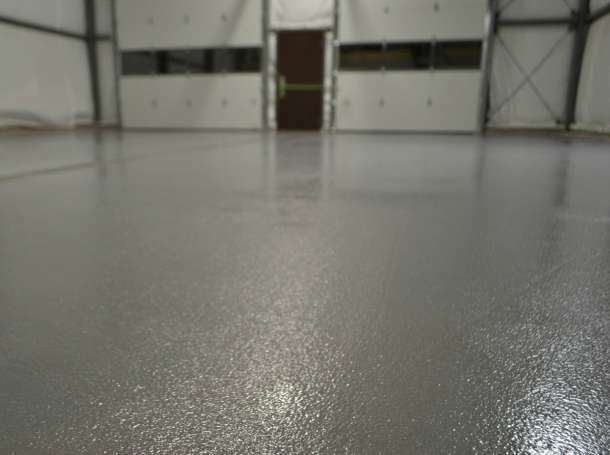 The Polyurethane Floors are recognized for their impact resistance, thermal shock resistance and wear resistance. 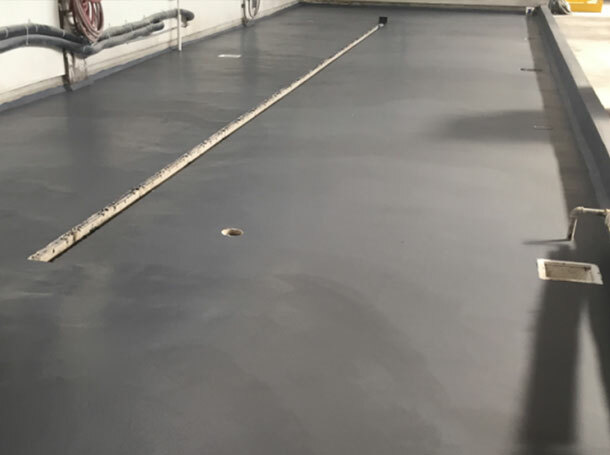 The systems can vary from 3mm to 9mm depending of the areas. The surface can be from slight to heavy texture depending of your need. A wide range of colours are available.